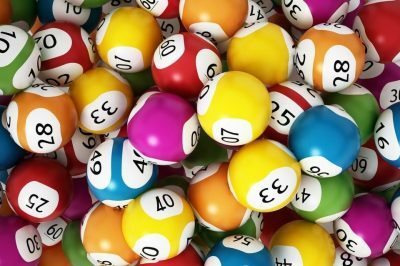 Two proposals aimed at the legalization of a lottery in the state of Alabama were heard by a Senate Committee yesterday. A public hearing on the matter was held, with more than twenty people giving their opinions about the proposed changes. The committee did not vote on the two proposals. As revealed by the Chairman of the Committee, Senator Del Marsh, its members need some time to consider the information from the hearing before taking the issue to a vote. A proposal rolled out by Senator Jim McClendon seeks to include the lottery addition matter on the ballot, so that Alabama residents vote on the matter. He has revealed that if a lottery is legalized in the state, it would allow people to play video lottery terminals (also known under the abbreviation VLTs) – special electronic machines which offer lottery games to the players. The Greentrack president Luther Winn backed the proposed measure, saying that the addition of video lottery terminals to the Alabama gambling market would result in thousands of new jobs and fresh gambling revenue estimated at millions of dollars. The proposal for lottery legalization of Senator Jim McClendon also faced some criticism. According to Becky Gerritson from the Eagle Forum of Alabama, the addition of the new form of gambling to the state gambling market would hurt financially disadvantaged communities. She explained that if the proposed bill is turned into law, a board aimed at tackling problem gambling rates is to be established. According to Ms. Gerritson, this shows exactly the seriousness of the problem, if the authorities would have to set up a special body to take care of problem gambling. As mentioned above, there was another proposal for the legalization of a lottery in the state of Alabama. The second proposal, under which a paper-based lottery is sought to be established, was filed by Senator Greg Albritton. This proposal would also need state voters to give it the nod in order to be ratified. At this point, the idea has been backed by Cody Williamson from Greek Indian Enterprises. Mr. Williamson explained that Alabama people should vote on a lottery, a regular lottery as emphasized by him. According to him, the addition of video lottery terminals would add “another layer of complexity” to the matter. Just like the first proposal on the matter, Senator Albritton’s bill also faced some criticism. The bill’s opponents said that if the proposed piece of legislation is turned into law, it would give a monopoly to The Poarch Band of Creek Indians, as they would become the only group allowed to offer VLTs. 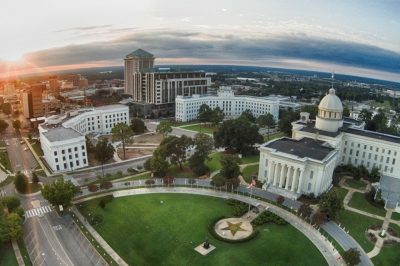 According to the second bill’s sponsor, the provision could help restore jobs in some counties, so new job opportunities could emerge for Alabamian residents in case the measure is passed.